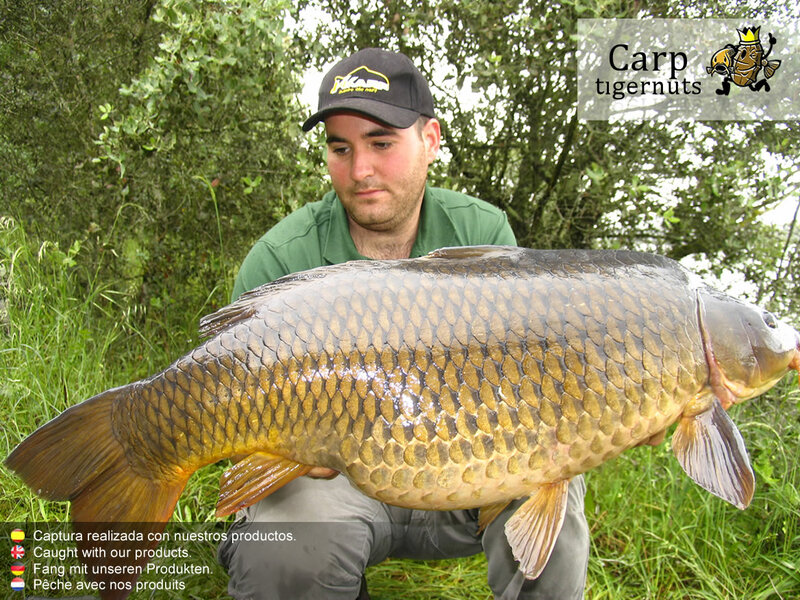 Just like the maize, chickpea is one of the grains (not nuts) most appreciated by the anglers. It is a perfect bait with which we can start fishing from the ground up, but we have to be carefully with it because it is a grain that attracts some other fishes like tench. Its size is about 10 mm. Put the chickpeas to soak in a shut receptacle during all the night. It is better to use cold water. 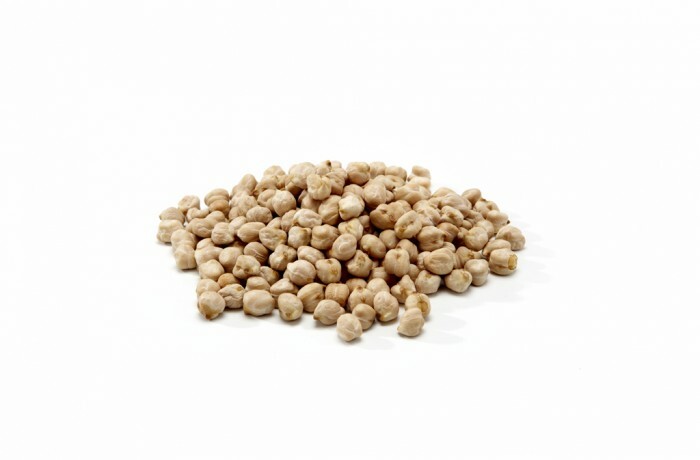 The size of the chickpeas will increase due to the re-moisturizing, so we have to make sure that the receptacle is big enough and contains water enough. Next, we add some more water (just a few) into the one left in the receptacle and then we pour it all into a pot to start the boiling process, which depends of the sort of receptacle. Make sure that the product softens but it does not break. Once the chickpeas are settled and cooled down to room temperature, we introduce them into a hermetic receptacle where we will leave them during all the night, in order to help the germinating process while the particle fermentation begins. It is required approximately 72 hours to get the optimal fermentations.